Wednesday I reviewed Invisible Ink by Brian McDonald. In it, he mentions the The Seven Easy Steps to a Better Story. I’ve already written a series on plot, but I do want to mention these seven steps for two reasons. One, because I have heard them before, but not explained to the extent that McDonald does. Two, because this system works for stories of any length. He heard the steps from a writer named Matt Smith (no, not the Doctor), who heard it from Joe Guppy. And now I’m sharing it with you. The story people at Pixar use this method, probably because McDonald uses this method and is a consultant to Pixar. I’ve seen these seven steps written a bit differently. Some change #7 to “And the morale of the story is ________________.” Personally, I don’t like that method. If your story has a point—a morale, theme, or big idea—that point needs to be introduced in the beginning and dramatized throughout the story. If it comes as an afterthought, you may as well leave it out completely, because it will sound preachy if slapped at the end. “Once upon a time” and “And every day” are Act One, the beginning. “Until one day” is the inciting incident. Then there is a series of cause-and-effects that make up Act Two, the middle. “Until finally” is the climax. “And ever since that day” is the dénouement or resolution. These last two are the ending. “Once upon a time” is C1, the captivation. “And every day” is the opening. “Until one day” is C2, the change. “And because of that” is everything between C2 to C5, the Collapse. “And because of that” is everything between C5 to C8. “Until finally” is C8, the culmination. “And ever since that day” is the resolution. 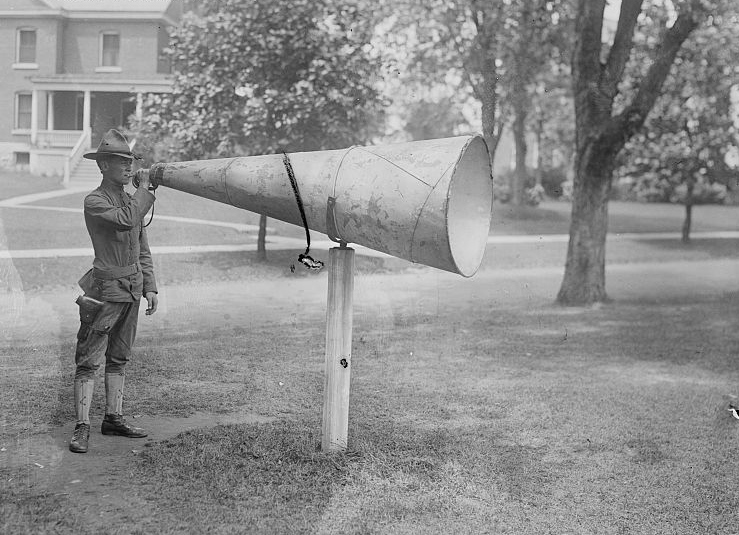 Want more instruction on The Seven Easy Steps to a Better Story? 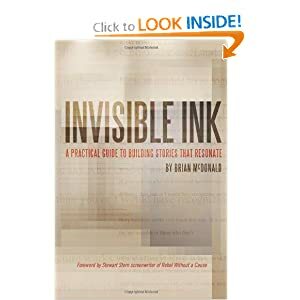 Be sure to check out Invisible Ink by Brian McDonald.